Does the exterior of your property need some TLC? Is it looking old and worn? If the answer is yes, then why not let Total Plastering give the exterior of your home the attention it needs. Rendering the outside of your property will not only change its appearance but will also protect it too. 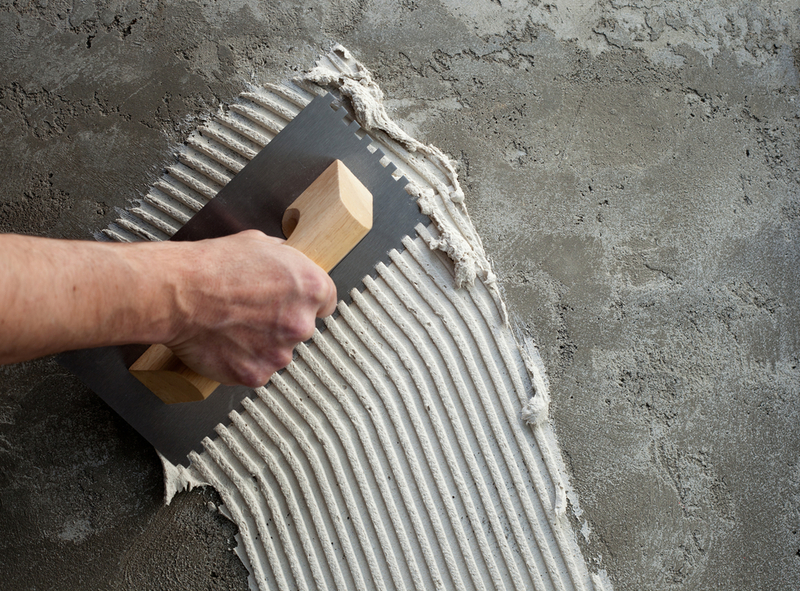 Render is formed when sand and cement are mixed together. This is then applied to exposed brick or block work. Rendering your home is the standard way to finish the outside of the property and when painted will give you that kerb side appeal to make your property look great. Render can add insulation to your property and because it is waterproof it will protect the walls from damp penetration so they will stand the test of time no matter what elements are thrown at them. It is a great way to cover damaged and unsightly brickwork, breeze blocks and pebble dashing that is old and worn. It will certainly help to sell your house quicker and will probably help to get you the asking price you are looking for. Total Plastering have carried out this service to the people of Romford and towns and villages around Essex for many years and have had the experience needed to give that perfect finish. With the ever increasing choices of render and finishes available, it will certainly enhance the appearance to any home. No matter how big or small the property is, we are happy to assist you with this service. We always keep our customers informed of our progress from the start of the project to the finish. All safety aspects will be put into place and your home will be left as we found it.